We’re excited to announce the release of the fourth beer from the Beetje Series on Saturday, August, 31st at 2:00pm at the brewery. Emelie is a sour ale aged in Pinot Noir barrels with Wyeast Roeselare Blend as well as house grown cultures. Emelie spent 10 months in barrels where it developed complex acidity, complementing the soft maltiness of the base beer. Emelie will be available in 750ml capped bottles for $12 per bottle. 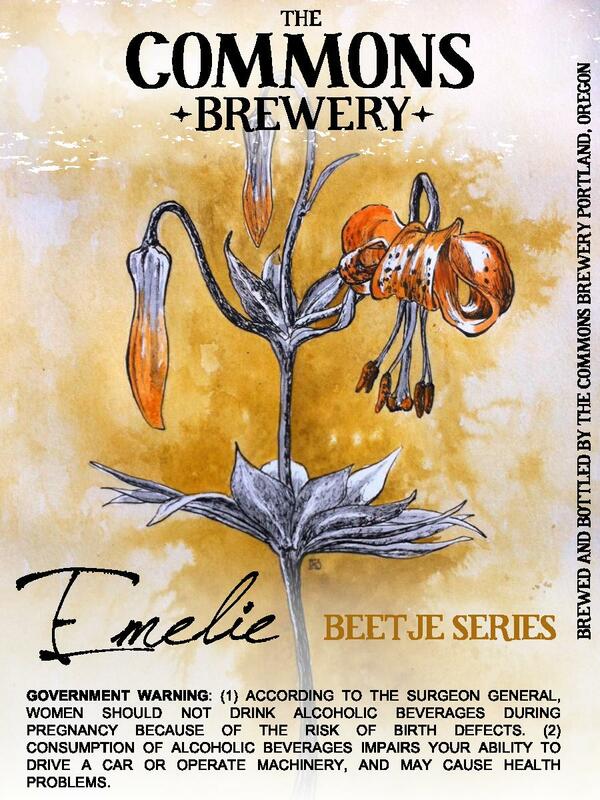 On the release day we will tap the last remaining keg of Emelie as well as Braam, a one-off Blackberry sour stout.